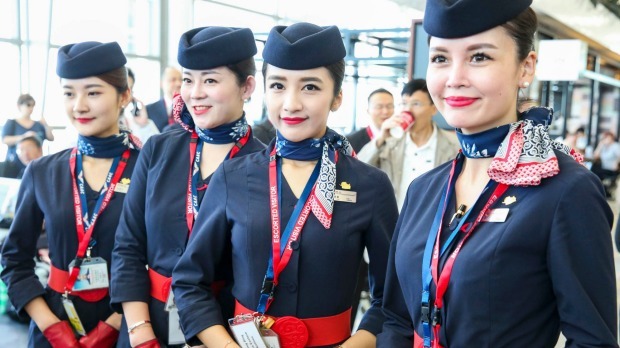 One of the most desirable occupations, without doubt is an air hostess – interesting, challenging, often travels and good salary. But for sure it is also one of the most complex jobs. The air hostesses must be ready for all types of situations – to give first aid, to evacuate the passengers on the board, even to land the airplane down. 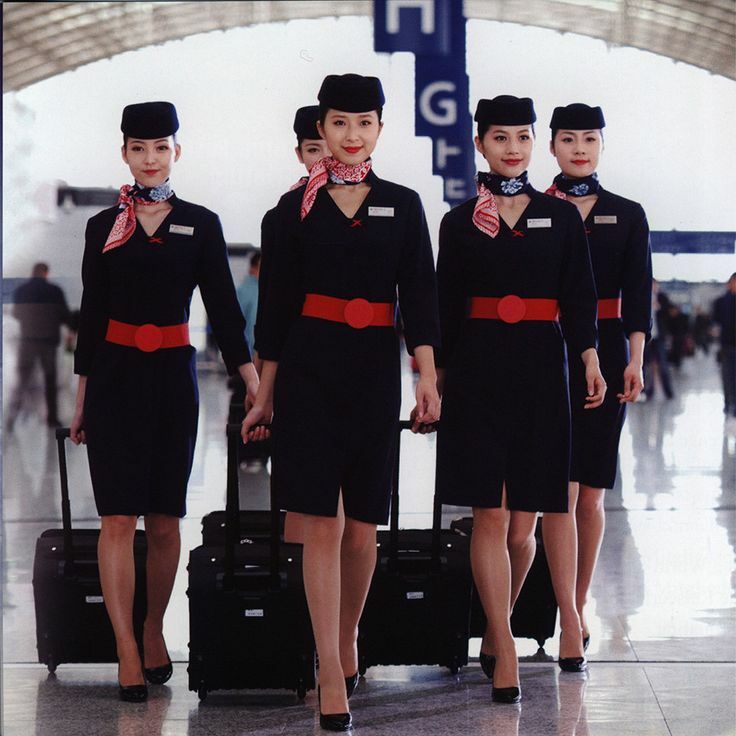 Along with that there are few more steps for the Chinese trainee flight attendants to the cabin crew. Appearance. 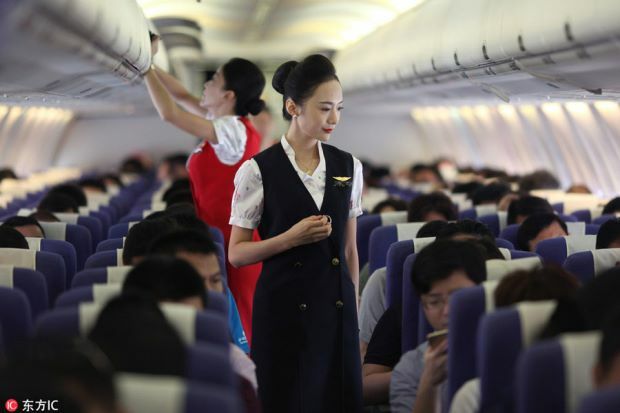 Those of you who have already traveled with Chinese airlines know the tiny smiling ladies on the boards. Those who have not seen them yet, take a good look at them next time. The reserved manner, radiant smiles and perfect posture are result of great number of hours of intense training and hard work. Will you believe if we tell you that all of them undergo rigorous and intense training in order to make every passenger feel safe and comfortable on board? Safety. It is the very first priority at the College. Special attention is paid to the lessons for neutralizing a criminals or terrorists during the flight. The girls work hard to become stronger and to increase the force of their hit. They must be able to defence themselves against an edged weapon attack. There are even special classes for survival skills and martial art techniques like Kung Fu and Taekwondo. Some of them are held outside, and they look more like training of marine infantrymen than of newbie flight attendants one. Passing the final exam is the last step to graduate the training for air hostess – they have to break a ceramic plate with one hand on their first try.